Unbeknownst to this writer, there is apparently a niche market for people who still love listening to cassettes, and you know what, more power to ya. At least you're not illegally downloading the music, right? Anyway, cassette collectors just got a treat from the music Gods when Third Man Records announced that they were reissuing the White Stripes' first three albums on cassettes. The special reissue is for Cassette Store Day, much like Record Store Day, where there are cool and unique reissues and releases just for those who want to listen to music in a cassette player. 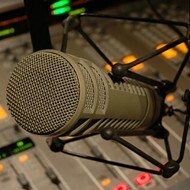 Cassette Store Day is October 14. 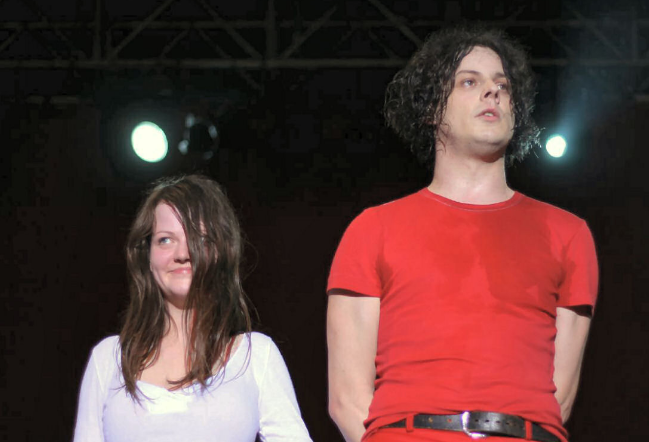 The White Stripes will be reissuing 1999's The White Stripes, 2000's De Stijl, and 2001's White Blood Cells. 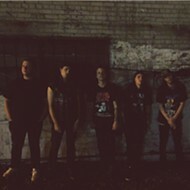 The cassettes will be printed onto a clean white background that will surely become a collector's item one day. 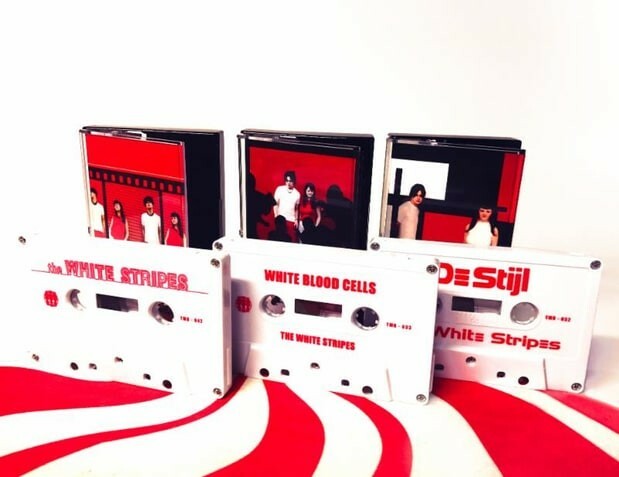 You can check out the Cassette Store Day website to find a record store that is participating/get your hands on some White Stripes.